Langdon, Steve J. 1993. 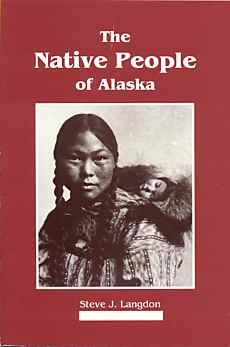 The Native People of Alaska, 3rd Ed. Greatland Graphics. Anchorage, Alaska. Paperback, 96 pages.